Sirdar Snuggly Snuggly Spots DK Yarn and CoopKnits Socks Yeah! DK Yarn are both similar yarns: machine wash, dk (21-24 sts/4 in), and 50 gram. What about yarn that have the same look and feel? 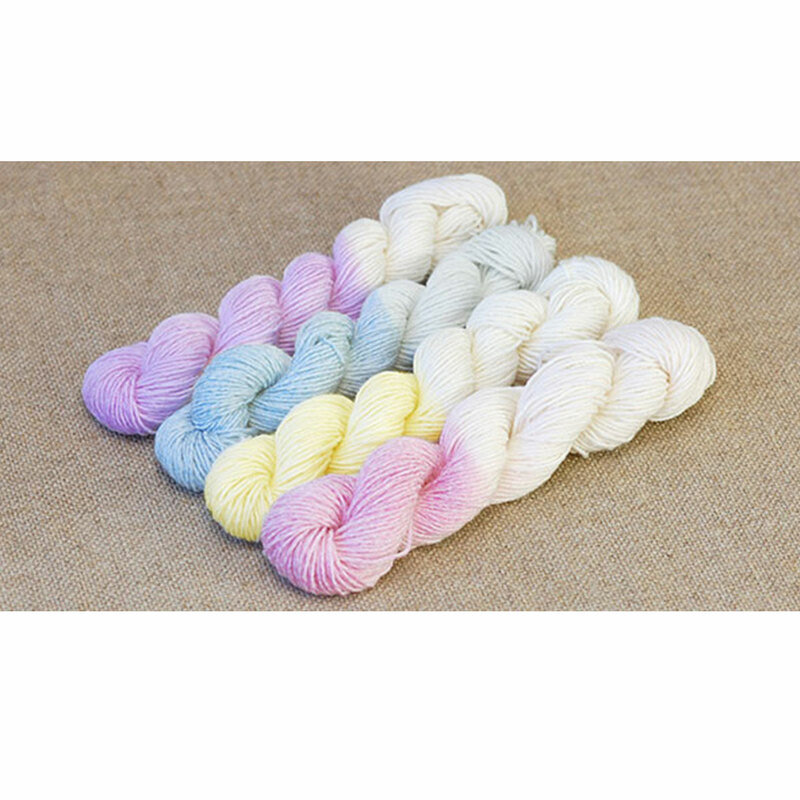 Find more yarn with a smooth / uniform texture, is soft, and is undyed. 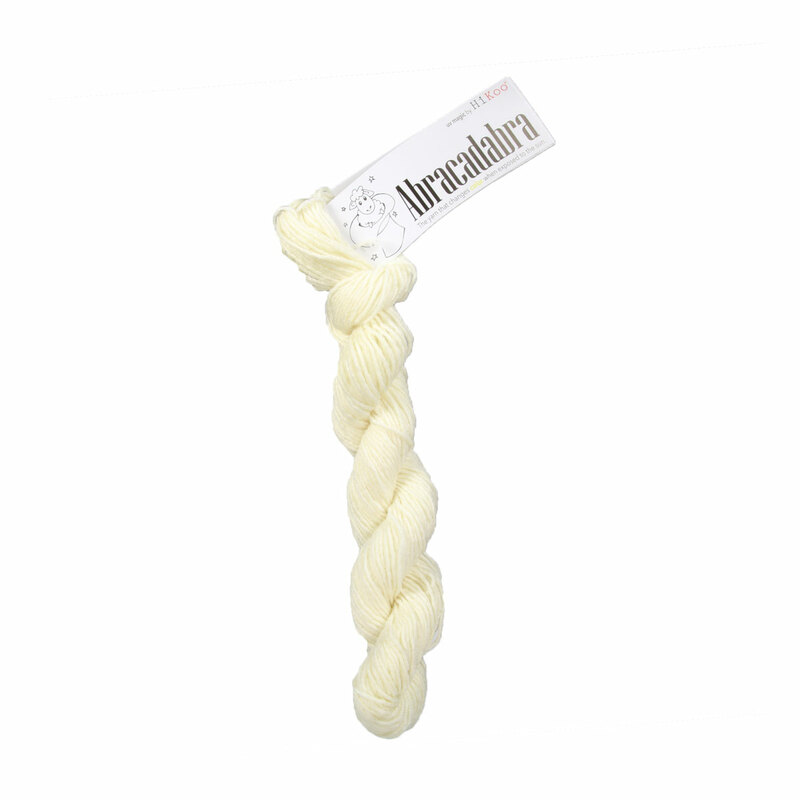 Hopefully our suggested project ideas for HiKoo Abracadabra Yarn can help you come up with your next exciting new project idea!